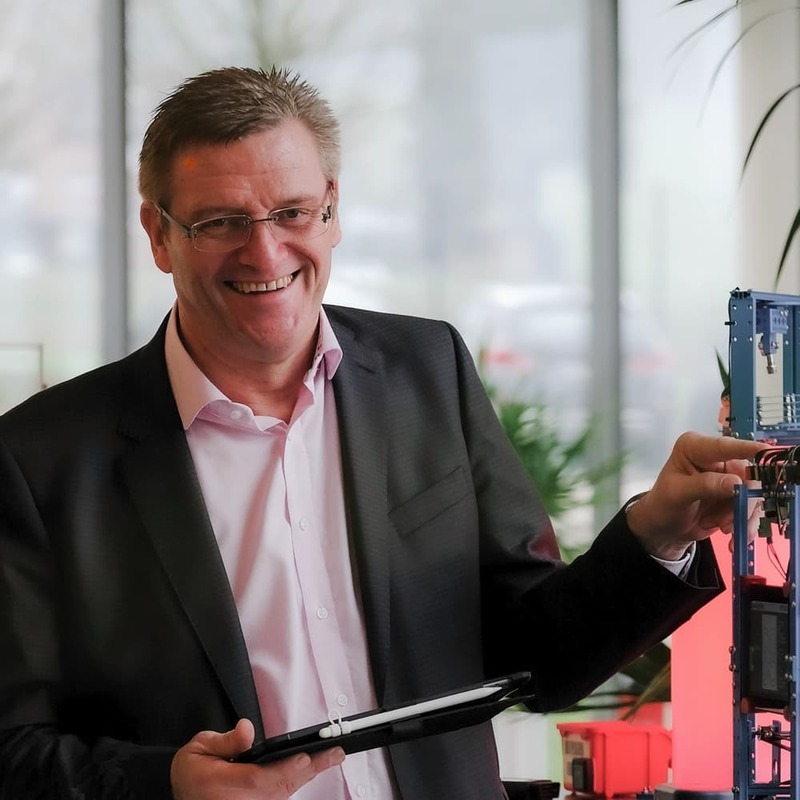 Wolfgang Möller, our Global Director Discrete Industries and Internet of Things, had the chance to talk to three international IoT Architects from itelligence. The topic was how to match different IoT ecosystems in organizations. The full round table discussion is splitted up into four interesting video snippets covered in the following blog series. 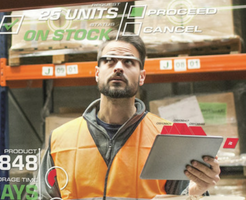 The full power of the Internet of Things can only be leveraged by integrated processes. So, matching different ecosystems is a prerequisite on the way to integration excellence. On the one hand, a harmonized process landscape is the lever for a next level of efficiency. But on the other hand, synchronized data flows are giving birth to services or business models that weren’t even imaginable before. But how to take the leap from silos to an integrated data flow? In my role as Global Director for Discrete Industries and Internet of Things, I had the chance to talk to international colleagues in their various roles in the IoT area. In the following blog and video series we would like to share our—and especially our customers’—experiences. In this first of four articles about “Matching Different IoT Ecosystems” you can discover its technical requirements and challenges. Find out your digital maturity level to learn about your organization’s challenges. This is part 1 of 4 of the “Matching Different IoT Ecosystems” discussion starring global IoT Architects of itelligence. It deals with the technical requirements and challenges of different IoT ecosystems and silos in organizations. 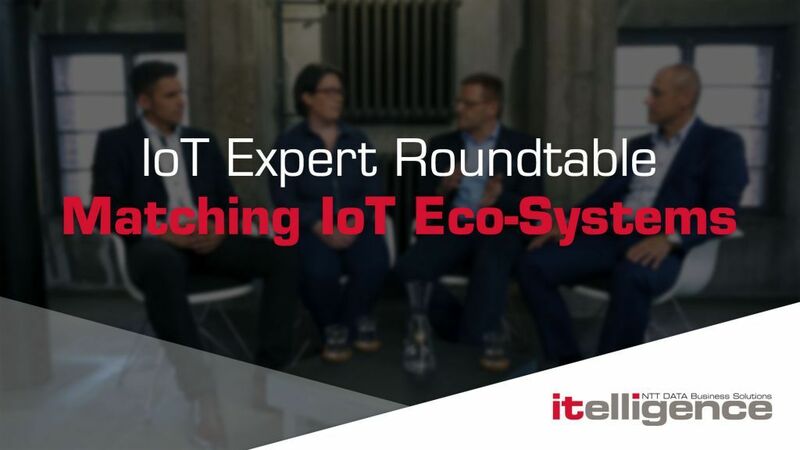 Watch the full length Video to get all the insights on how to match different IoT Ecosystems. Our IoT Architects are discussing the technical challenges, sensor integration, today’s relevance of an ERP system, and last but not least about the people within the organization. Services and products move on a level of individuality that was never there before. Therefore, businesses are often forced to collaborate with other suppliers to create complex solutions that, for example, fit perfectly to the tender a customer released. People and systems have to work hand-in-hand to create a fruitful alliance. If we now build a bridge to a scenario where different business players are providing digital services on top of their classical solution to the customer, the question is how to integrate workflows of various players. This is a pretty tough challenge. In the past there was EDI; now there is API management, but tomorrow, I predict a platform in the cloud where these collaborations between all providing players plus the customer will be mapped. As I see it, a platform (like the SAP Cloud Platform), in combination with Microservices, Open APIs and a Multi-Cloud Infrastructure, will be the collaborating space to make innovations easier and allows rapid proliferation of new applications and businesses. Now that we are directing our focus from the horizontal to the vertical integration perspective, I found that there is existing low-hanging fruit to pick in the matter of efficiency at most companies. My colleague, Martin, from the Czech Republic, is a specialist for companies in the manufacturing industry. He and his team created a lot of scenarios for customers in which they created an integrated process flow from the Manufacturing Execution System (MES) to Enterprise Resource Planning (ERP). IoT devices, gateways and services are matching these former data silos, they improve the manufacturing processes from shop floor to top floor. Streamlining processes vertically should be definitely on your agenda, to tap in to this potential. From my point of view, the technology is there to match all the silos and ecosystems companies have in place. It is a question of creating a benefit out of the integration. This question would force executives in companies to rethink processes and generate new business ideas. A level of openness is the key prerequisite for this. For the horizontal perspective, the people have to build up a joint network and I am sure that there is lots of potential out there to increase addressing of customer needs by collaborating with different parties across companies borders. From the vertical perspective, it is the same. People from different units within the company should think outside of their universe and open their minds to new ideas. Value for everyone in a win-win situation would be the harvest. Stop by next week when we focus on “Sensor Integration and Onboarding Processes” as part of our “Matching Different IoT Ecosystems” series. itelligence’ IoT experts developed a brief check of up to 9 steps for you. It helps you to get a quick understanding of your organization’s digital maturity level and of where you are starting from. The short assessment considers your business model, products and services as well as your processes. The abstract you receive afterwards gives you essential input to identify your organization’s strengths, priorities and weak points, and to define your digital vision. The Digital Maturity Level Check is the starting point for your individual digital transformation.